Norway Post has signed 845 new agreements with Post i butikk/In-store post offices. 75 of them means a change of operating stores. A majority of them are switching location from Kiwi. 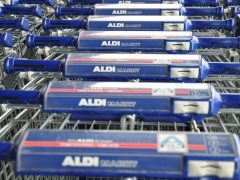 The Norwegian Rimi-chain’s conversion to Kiwi or Coop Extra-stores has boosted the sales. Managers of some of the top Rimi-stores says turnover has increased by 30 percent. 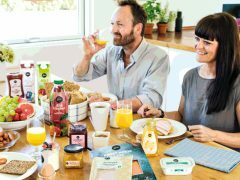 Norwegian chains Kiwi and Meny wants their Danish consumers to buy Danish, as Dagrofa launches first step of a concept for Danish food producers. Norgesgruppen increased its revenues by 5.9 percent 2014. 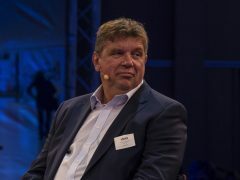 But CEO Tommy Korneliussen believes 2015 will be tougher. Maxi Storsenter in Drammen closed at the end of 2013. Today it opened revitalized as Strømsø Center. Inside is Norway’s largest Kiwi XL. 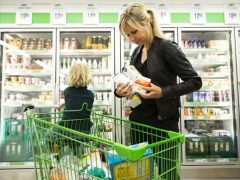 The Norwegian grocery market grew by 6.64 billion NOK last year. 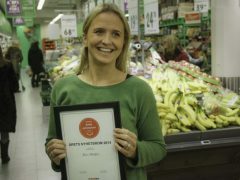 The winners were stores belonging to Norgesgruppen and Rema 1000, according to the annual grocery report from Nielsen. 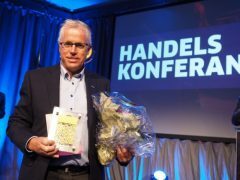 After Coop acquiring ICA in Norway, there were thoughts about higher food prices. But KIWI’s new strategy is to beat Rema 1000 on price. Especially on fruits and vegetables.